Let us take you and your groovy guys or gals from Mandurah to wherever your party destination may be, for as long as you can stand. Let your hair down and go wild as you party on the night. Whether you are the bride, the groom, a bridesmaid, best man or just along for the ride know you are going to have one night to remember kicking back and cruising in pre-wedding wonder. Leave the keys and the kids at home. Mandurah Limousines drivers have you covered in the very best manner. Expect the best service with door open awaiting in hand and dropping you off at the end of the night whether you can walk straight or not. 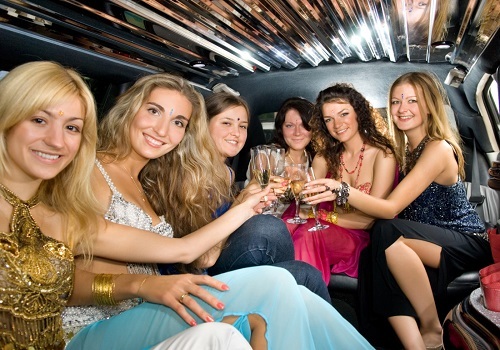 Make your bucks or hens night the best possible and grab yourself some sweet wheels with Mandurah Limousines. Forget parking, forget driving, and forget who you are even (maybe don’t go that far). We just want you to have fun and do all we can to help make the night as pleasurable as possible. Fill out the instant quote form or give us a call now and let us arrange something for you 08 9468 7277. We are completely 100% confident that when you hire your limo with Mandurah Limousines that you will experience first-hand at what royal transport treatment feels like. The short and sweet version about us is that we are Mandurah’s No.1 Limo Hire Service.